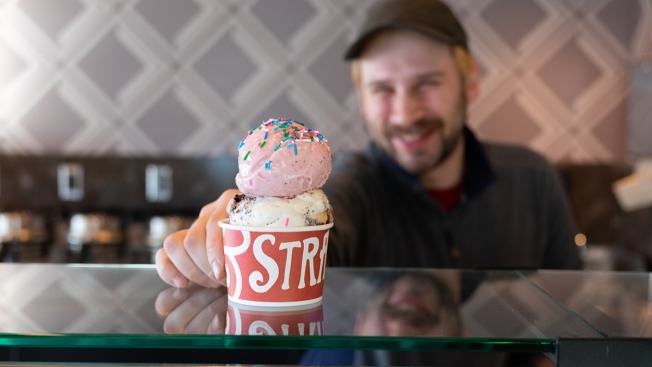 Salt & Straw – a Portland-based cult favorite among ice cream fanatics – is opening its second shop in San Diego this week, bringing along custom flavors that scream America's Finest City. 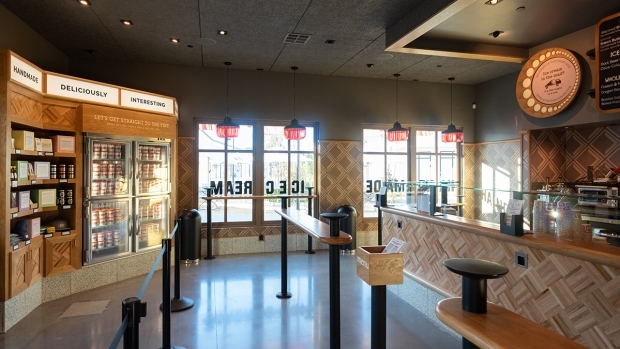 Salt & Straw will open up shop Friday at 3705 Caminito Court, Suite 0580, within the new One Paseo development in San Diego’s North County. The multi-use complex houses many new eateries. The family-run ice cream company is known for its handcrafted, small-batch scoops, in interesting, gourmet flavors like Sea Salt with Caramel Ribbons, Honey Lavender, and Almond Brittle with Salted Ganache. The recipes are made with local, organic and sustainable ingredients, including cream from Southern California-based farm, Scott Brothers Dairy. The menu also features seasonal flavors, which rotate monthly. At the One Paseo scoop shop, patrons will also find feature custom flavors inspired by San Diego’s artisans, such as the Peanut Butter Stout with Chocolate Chicharrón made with peanut butter milk stout from Belching Beaver Brewery. 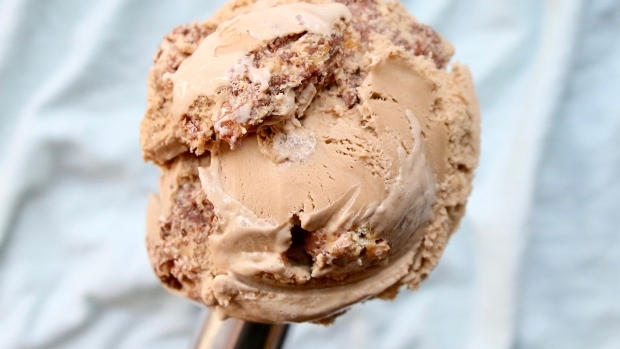 There’s also the James Coffee and Bourbon ice cream, built with ingredients from San Diego-based coffee artisan, James Coffee. The Salt & Straw location will be open daily from 11 a.m. to 11 p.m.
Back in December 2017, after much anticipation, Salt & Straw opened its first San Diego location along India Street, in the heart of Little Italy. Long lines quickly followed. The company was founded in Portland by cousins Kim and Tyler Malek, getting its start in 2011 as a red-and-white striped ice cream cart. Today, Salt & Straw operates scoop shops all along the West Coast in Portland, Los Angeles, Orange County, San Francisco, Seattle, and, now, San Diego.